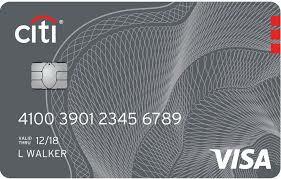 Available only to Costco members the Costco Anywhere Visa Card by Citi offers a generous rewards package for its cardholders. The rewards are distributed annually after the February billing statement in the form of a reward certificate redeemable for cash or future purchases at U.S. Costco Warehouse. The certificate expires on the last day of the year it is issued and they may be wiped out without a valid Costco membership per the FAQs. Apply for the Costco Anywhere Visa card here.